hd00:12Vj Abstract Neon Bright Mosaic. Bright beautiful flood lights disco background. Flood lights disco background. Seamless loop. More videos in my portfolio. 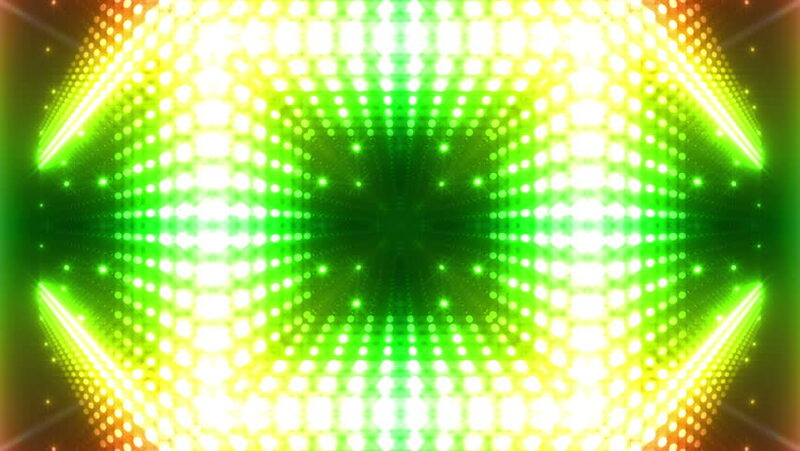 hd00:12Vj Abstract Green Bright Mosaic. Bright beautiful flood lights disco background. Flood lights disco background. Seamless loop. More videos in my portfolio. hd00:11Floodlights disco background. Green creative bright flood lights flashing. Seamless loop. look more options and sets footage in my portfolio.